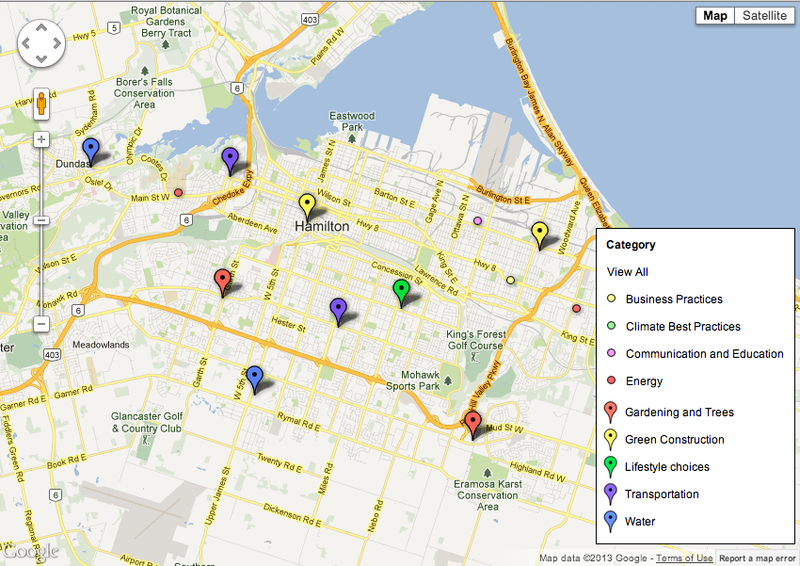 Click below to see the map of climate change actions in Hamilton. Click below to see the images of the actions collected to date. 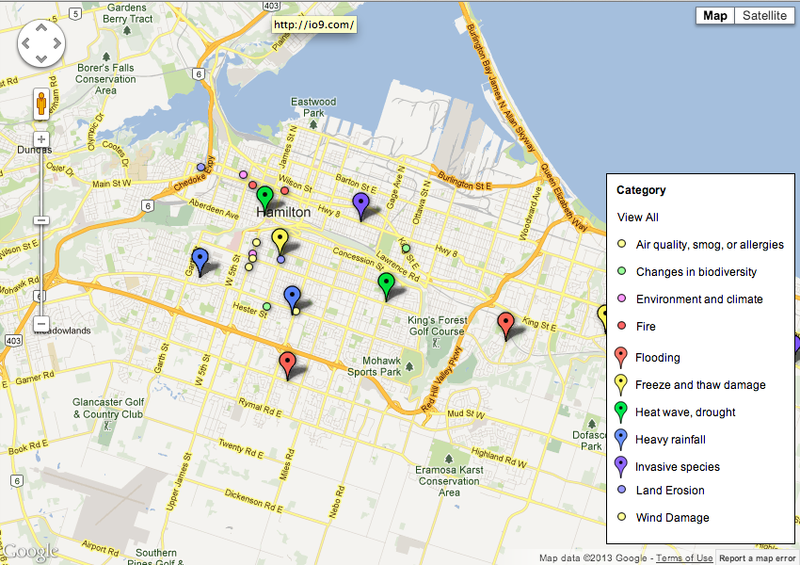 Click below to see a map of the impacts of climate change in Hamilton.